From their Fraternal Twins 2 project. Fresh off a feature in The FADER's Fall Fashion Issue, Sacramento's Mozzy has teamed up with his twin brother, E Mozzy, for the second installment of their Fraternal Twins project. The tape, which dropped earlier this week, adds 14 tracks to an already staggering 2016 output that includes a first Fraternal Twins project and the full-length Mandatory Check, among other things. "That Don't Add Up 2" is a moody slap in the mold of vintage Jacka, down to the dramatic, pitched-up vocal sample. Leading off the track, Mozzy looks back on years of doing dirt to reflect on how far he's come: Had to sell a million stones just to get where we at. 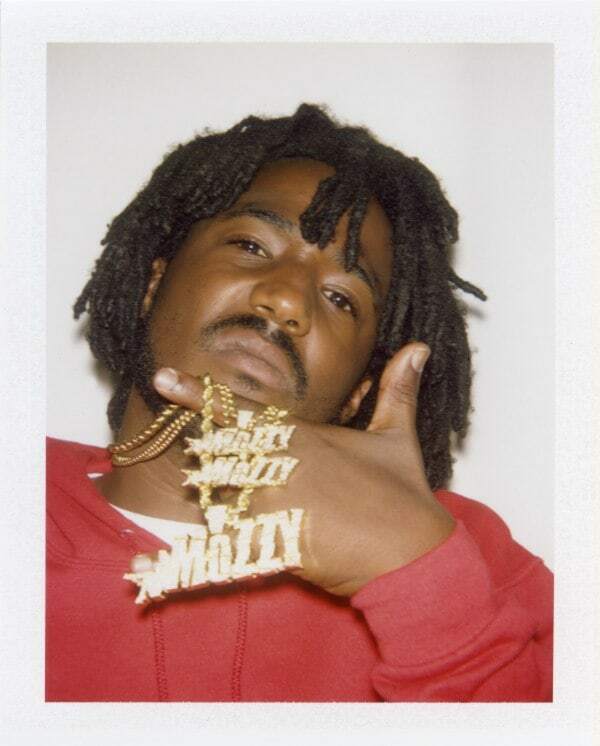 Read Mozzy's FADER profile here.